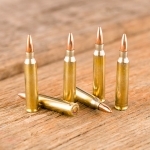 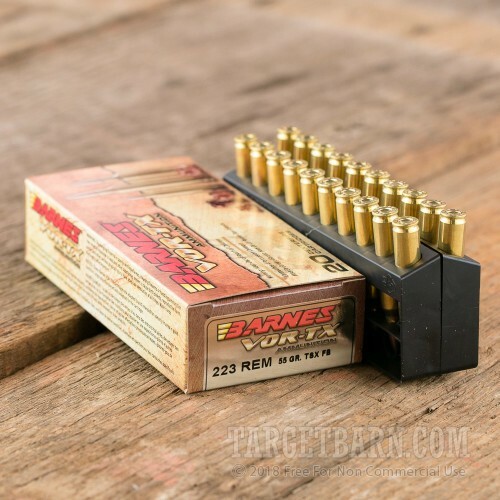 While it's more than accurate enough for target shooting and undoubtedly suitable for self-defense, this .223 Remington Barnes VOR-TX ammo is most at home turning your AR-15 or other rifle into a varmint gun. 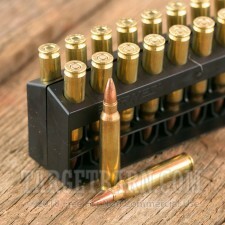 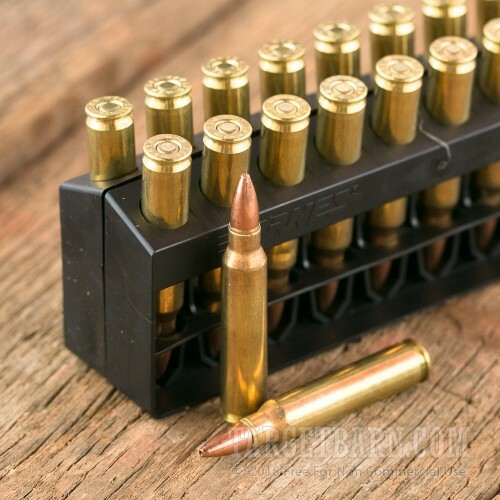 Each cartridge in this box of 20 fires a 55 grain TSX hollow point bullet at a muzzle velocity of 3,240 feet per second. 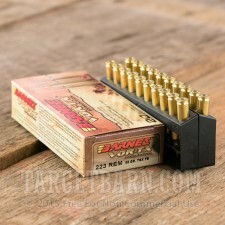 This results in external ballistics nearly identical to M193 ball (a big plus for zeroing in optics on the cheap). 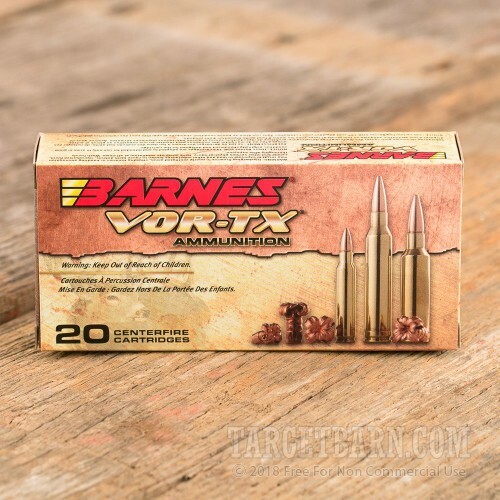 When this ammo strikes its unfortunate target, however, the difference between VOR-TX and regular ball ammo becomes apparent. 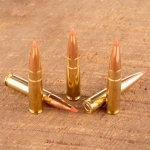 The TSX bullet delivers rapid four-petal expansion and dumps a massive amount of energy into the animal for a quick clean kill. 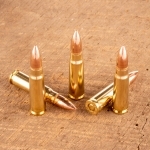 A solid copper design means that core-jacket separation is impossible, resulting in reliable performance shot after shot. 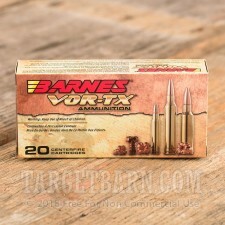 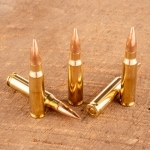 Barnes ammunition is loaded in Mona, Utah, using non-corrosive Boxer primers and brass cases.